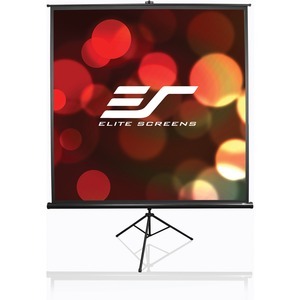 The Tripod T100UWH Portable Projection Screen is ideal for indoor and outside presentations, this proven and reliable tripod portable projection screen combines precision with the elegance of a traditional design. Its rugged construction will withstand the rigors of daily usage while its adjustable locking ring provides ease in its adjustable height settings. 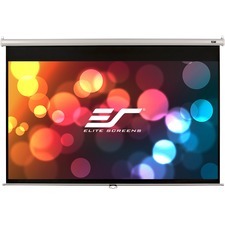 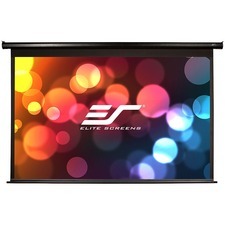 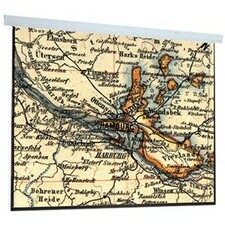 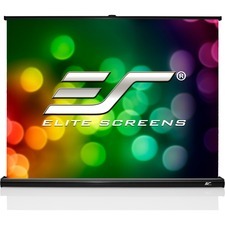 It is the most versatile and uniform screen surface for front projection and has perfect diffusion for wide viewer distribution. 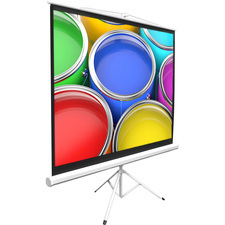 This material is best used when ambient light is controllable and enables unlimited viewing angles with perfect uniformity while giving precise definition and color reproduction. Screen surface is washable with mild soap and water. 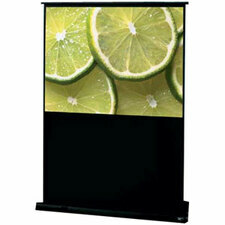 Flame retardant and mildew resistant.